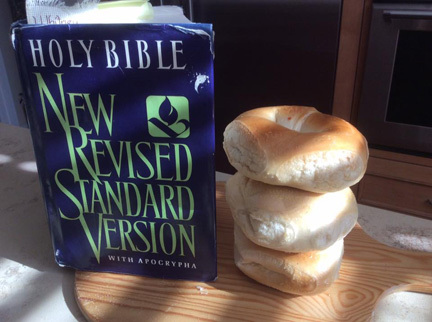 During the 10:15 service the youth in grades 6-12 gather to eat bagels and cream cheese and creatively discuss the Bible readings of the day. 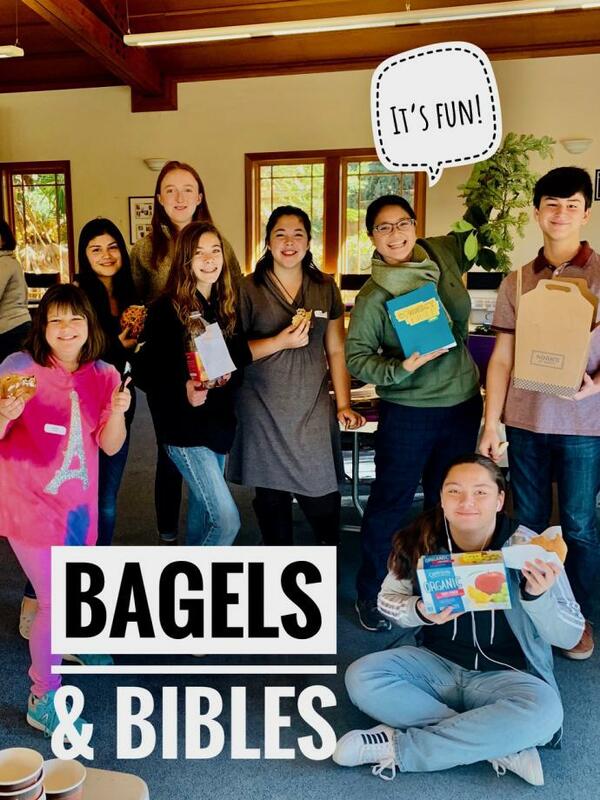 We offer separate gatherings for middle schoolers and high schoolers. The youth join their parents and the rest of the congregation at The Peace, for communion, and the end of the service.